Cycliq has won gold at the 60th Annual Good Design Awards Ceremony in the categories of ‘Consumer Electronics’ and ‘Product Design’. The awards jury commended the Fly6 CE and Fly12 CE lighting effects and controls, and the products’ overall design and finish. “Our team is thrilled to win gold at the 2018 Good Design Awards. 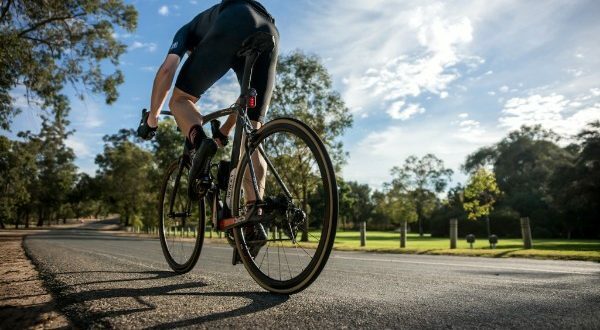 Cyclists are really into design and the Fly CE range is a significant step forward, combining form and function to put the user experience front and centre,” said Cycliq executive chairman Chris Singleton. Cycliq’s industrial design partner, Planet Innovation has been working with the team for several years. “Planet Innovation has been an integral part of revolutionising the form factor for the Fly Connected Edition range and continues to ensure our products look as good as they perform,” said Singleton. The 60th Anniversary Good Design Awards attracted a record number of entries. More than 500 designs were entered, with only 260 projects selected to receive the Good Design Award. Winners of the Good Design Awards will be showcased to the general public during Vivid Sydney from 25th-27th May 2018 at the Overseas Passenger Terminal, Circular Quay.